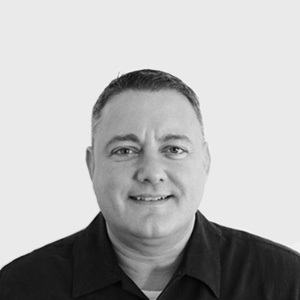 Jay Jordon has more than 20 years of experience in the field of custom software development and emerging digital technologies. Jay has overseen the design, development and deployment of numerous large-scale software products. A serial entrepreneur, Jay has founded, grown and exited a number of companies. In his spare time Jay coaches amateur wrestling with Team Impact. Jay lives in Toronto and is the proud father of three children.